Solid Round CBN Turning Inserts. Our Solid Round CBN Turning Inserts also called full PCBN inserts, too. 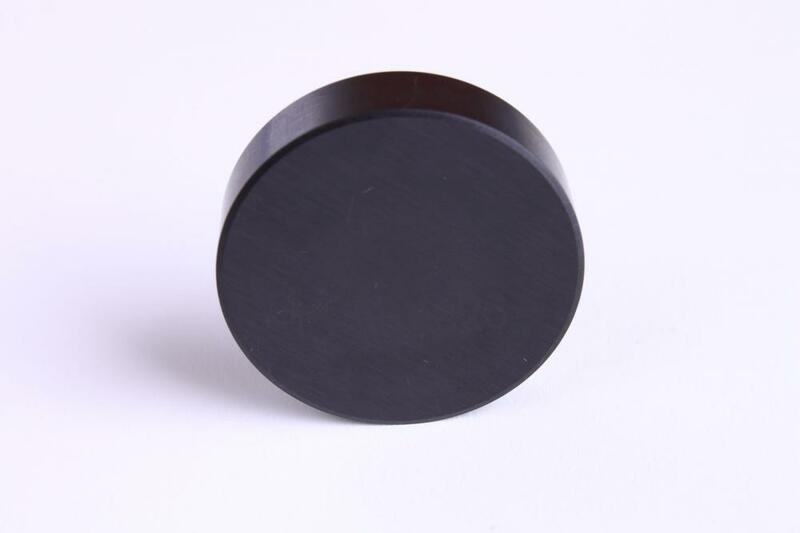 RNMN Solid CBN Inserts can be used to turning roller, slurry pump, mining machine and so on. Our PCBN grade MBN7200 RNMN turning inserts are one of our best sellings. CBN Cutting tools are much more efficient and longer lifetime than carbide inserts and ceramic inserts. All of our cutting edges can be customerized. 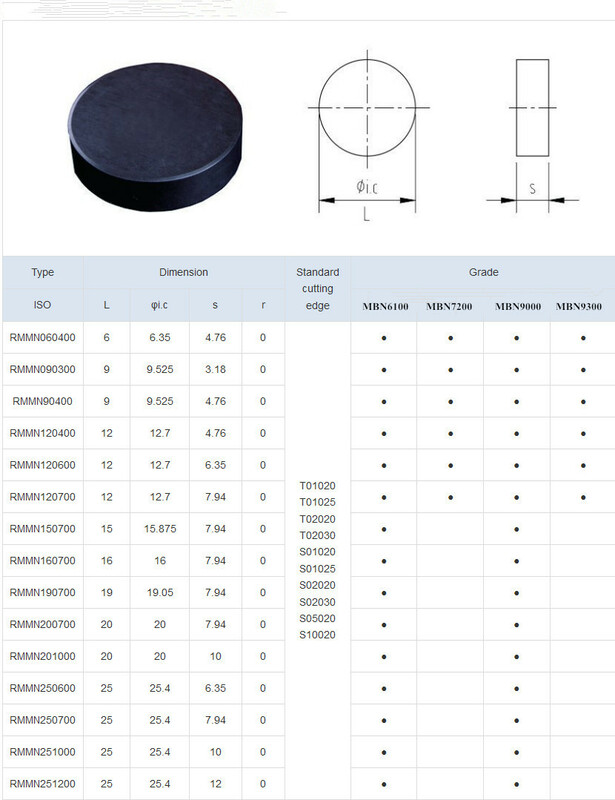 Looking for ideal Solid Turning Inserts Manufacturer & supplier ? We have a wide selection at great prices to help you get creative. All the Cutting Tools Truning Inserts are quality guaranteed. 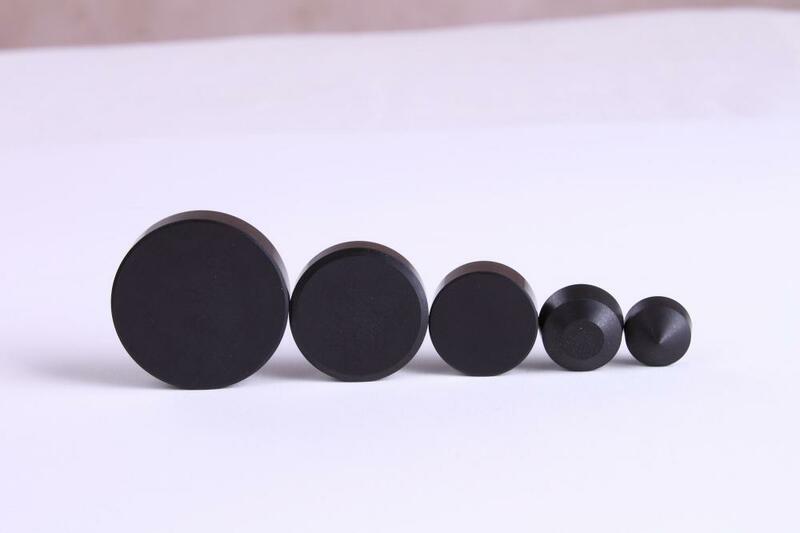 We are China Origin Factory of Round Turning Inserts. If you have any question, please feel free to contact us.